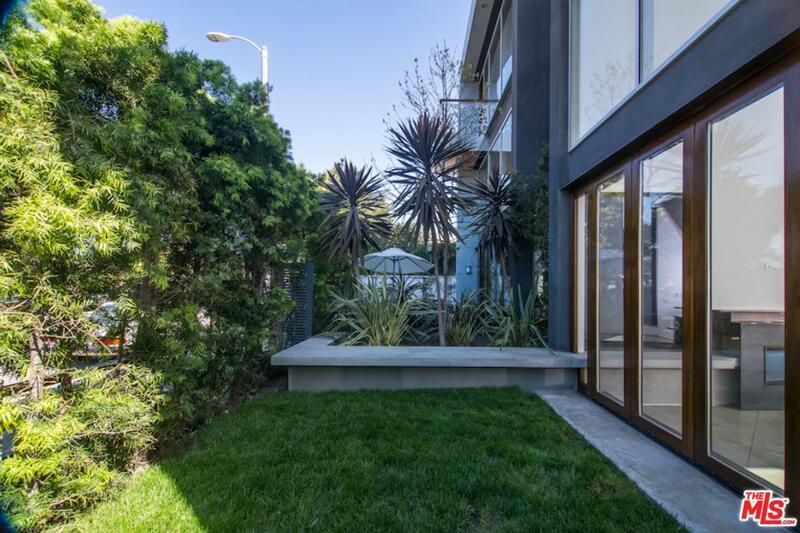 Stylish Architectural home seconds to Abbot Kinney & the Beach! Enter into an open floor-plan on the main level w/ floor to ceiling windows & sliders which infuse this voluminous space w/ natural light, a fireplace which is the centerpiece to your living space, polished concrete radiant floors that flow into the spacious gourmet kitchen w/ beautiful carrera counters, high end built-in stainless steel appliances, ample mahogany cabinetry & glass mosaic tile back splash. 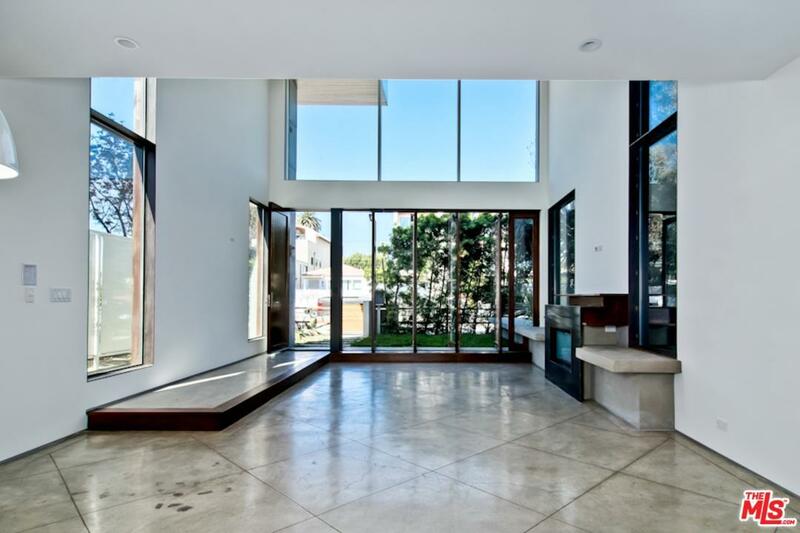 Move up the floating staircase which adds the perfect architectural touch & enjoy your mezzanine space ideal for your home office or creative space along w/ 2 large bdrms that finish off this floor & designer baths. 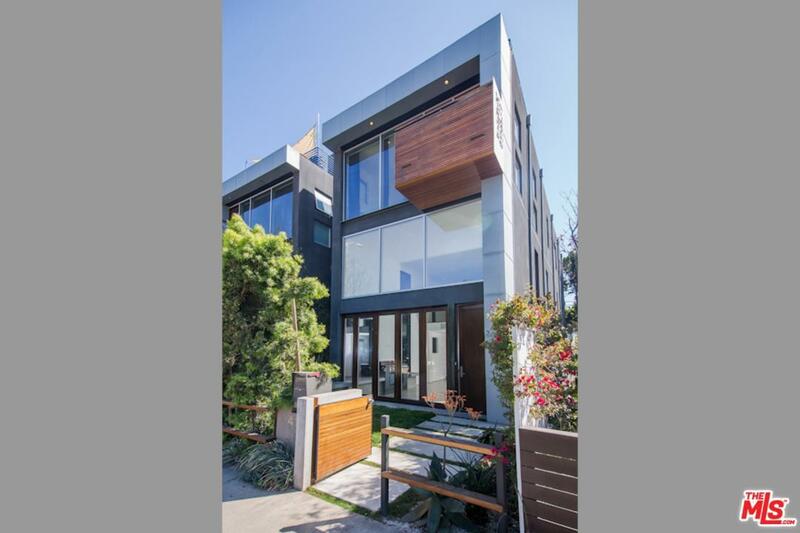 3rd floor is complete w/ two more bdrms including over sized master bdrm & bath that leaves nothing to the imagination. Spectacular roof deck w/ 360 degree city, mountain views - perfect for entertaining! 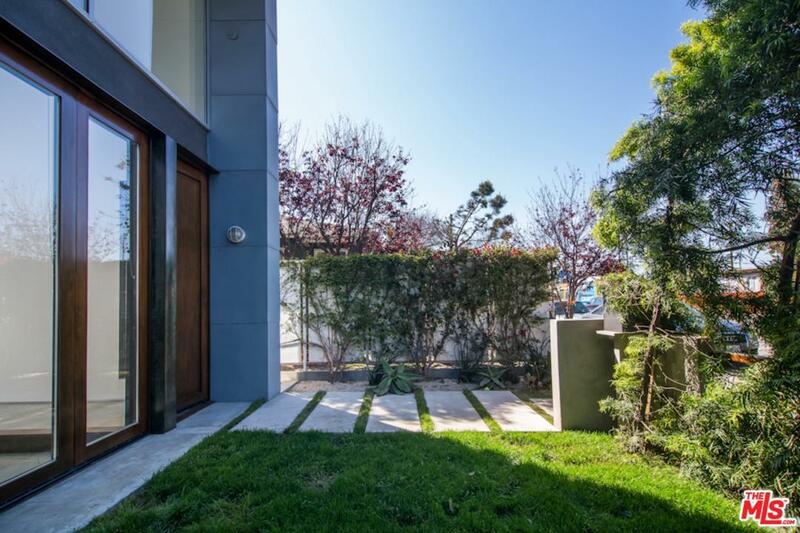 This home is true Venice living at its best! Please see private remarks for showings.